Congratulations to our buyers! 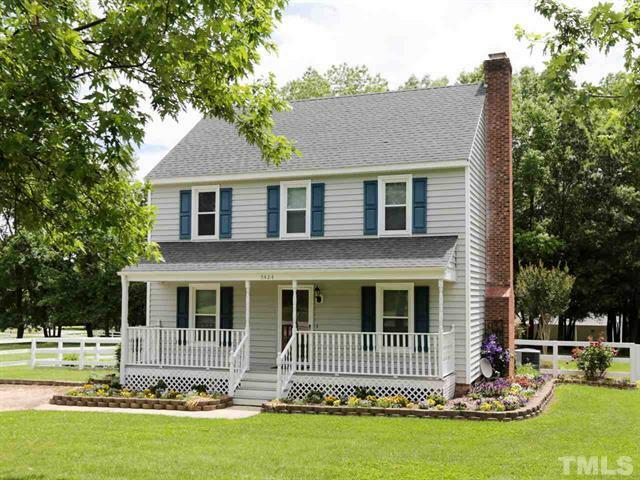 They have closed on this turn key horse property in the Thornburg neighborhood of Wake Forest. More pictures and information are available on the MLS sheet for 5424 Thornburg Drive, Wake Forest NC 27587.